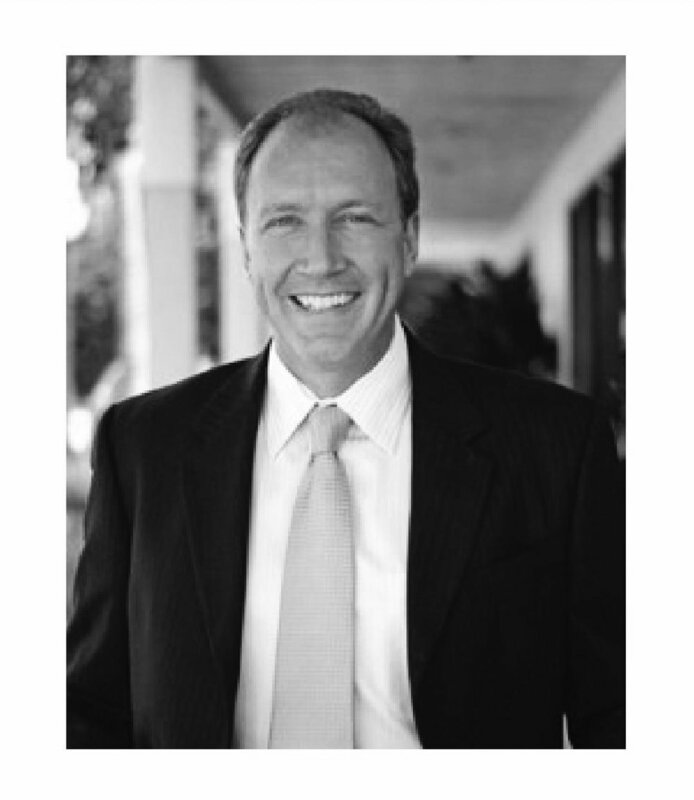 Judson has over twenty years of experience managing property portfolios and evaluating, structuring and executing real estate transactions. He began his work in finance and general contracting operations in order to analyze real estate investments for his own enterprise. Subsequently, he managed his privately held real estate investments and development projects in Chicago. His relocations from Chicago to the Southeastern United States led him to greater personal development and entrepreneurial opportunities. Judson served as Managing Director for an investment-banking firm, where he was responsible for mergers and acquisitions of privately held companies. Following his tenure as Director, he established a private fund that assembled a portfolio of multi-family properties across the Southeast. Judson holds a B.S. in Finance from the University of Dayton and pursued his graduate studies in real estate finance.